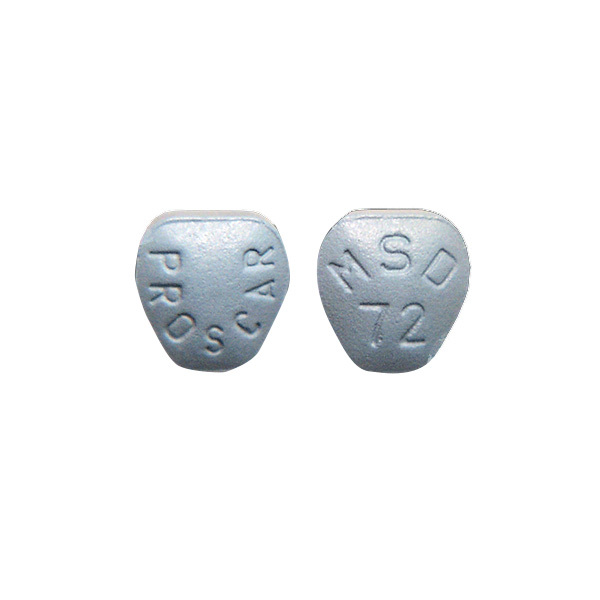 Proscar is used for treating the many symptoms of an enlarged prostate gland. The condition is called BPH and often causes discomfort, pain or difficulty during urination. Elderly people who use Proscar may be more prone to the side effects of it.